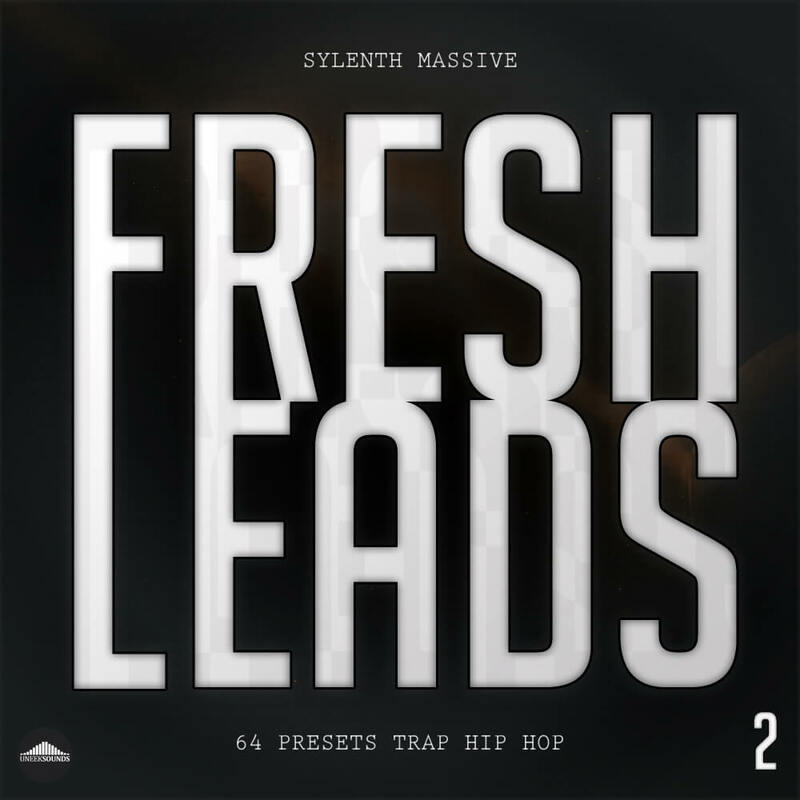 ‘Fresh Leads 2 For Sylenth1 & Massive’ brings you another set of presets for modern Trap, Hip Hop and EDM. With 31 leads for Massive and 35 leads for Sylenth1, you’ll get a total of 68 fresh new synth sounds to lead the clubs. All presets in this pack are are assigned to the macro controls (in Massive) and many to the mod wheel (in Sylenth1) and tested to fit in to many genres of EDM music. In detail, this pack contains many new fresh leads for the clubs and your own personal productions, whatever the genre may be. This product requires Sylenth1 Version 2.2 and Massive Version 1.4 .